This guide is to assist businesses that are considering obtaining an exemption from the Act for certain export arrangements. 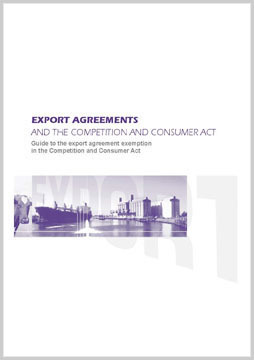 It summarises information about lodging export agreements with the ACCC. However, it is not a substitute for legal advice.